On my most recent trip to Vancouver I booked my flights in such a way that I could maximize the length of my trip, and therefore maximize the amount of food I could eat. 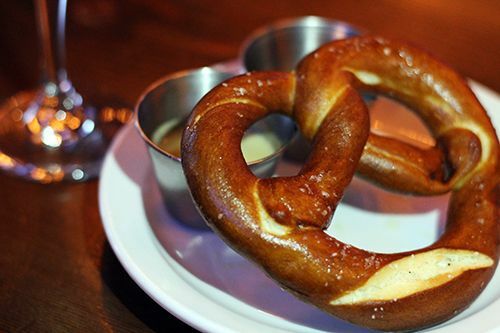 Arriving at 7:30 AM on a Friday and leaving 8:00 PM the following Tuesday gave me plenty of opportunities to indulge! The first order of business was to meet up with Jo, a local blogger that I have met and grown close to over my years of blogging. Arriving in Vancouver at 7:30 AM meant that I had been awake for 4 hours prior to landing without having any real food. I admit it: first world problems. Jo had suggested we meet for brunch at 10:00 at Cafe Medina, and I was determined to save my stomach capacity for the many meals ahead. My boyfriend and I wandered around downtown before arriving at Cafe Medina at 9:30 AM to find the place packed, so we quickly put our names down on the list and were quoted a 20 minute wait time. Unfortunately they don't take any reservations, and your entire group must be present before being seated. Fair enough! This location on Richards Street is actually their second location, which opened earlier this summer. Their first location closed so that they could grow into this larger, gorgeous space with high ceilings and plenty of natural light coming in from the large, street-facing windows. The dining room is able to accommodate 65 patrons, while the bar can seat 10 and the coffee bar seats 8. 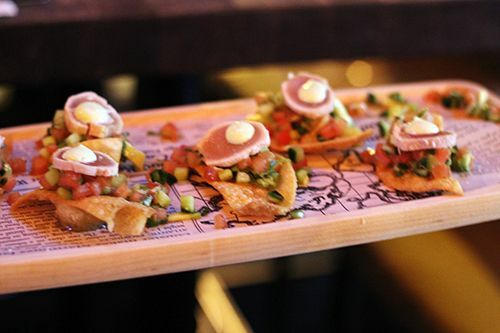 The space is buzzing with conversation and the large open-kitchen is bustling with activity. It's such a energizing environment to be in for brunch and the space smells amazing. To start off my day I had to try the Milk Chocolate Lavender Hot Chocolate ($4). 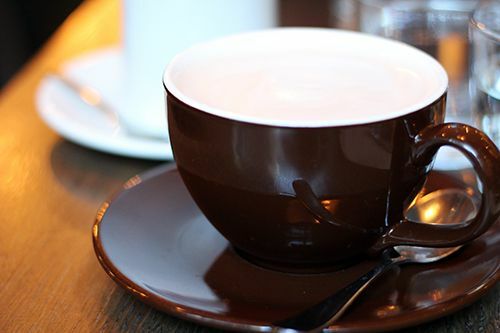 The massive mug of hot chocolate was frothy and felt quite light, with just the right hint of chocolate and lavender. I was a little hesitant when ordering because some hot chocolates (especially made with milk chocolate) can be overly sweet and very rich, but Cafe Medina does this one well. On my return, I'll be trying out the white chocolate pistachio rosewater hot chocolate! As we all enjoyed our morning punch of caffeine, it was difficult to choose what we wanted to eat. 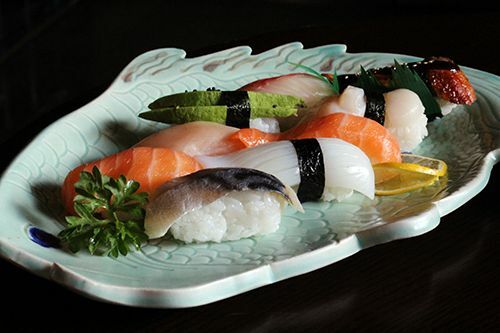 All the items on the menu were enticing, and upon scanning the dining room, all the other patrons' food looked delicious. 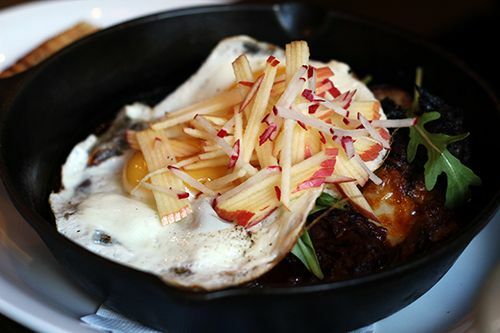 Jo picked out the Fricassee ($17) which has two fried eggs over braised short ribs, roasted potatoes, caramelized onions, applewood smoked cheddar and seasonal greens. Finished off with some matchstick apples and a side of grilled focaccia, the ribs were tender with bold flavour, making this a very hearty brunch dish. 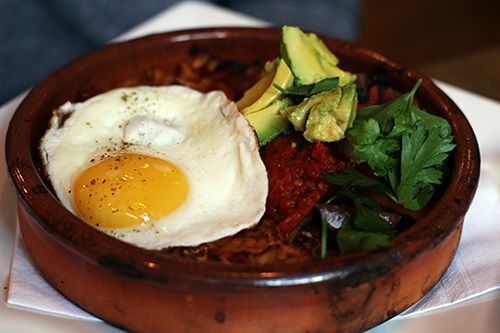 My boyfriend went with the Paella ($14), featuring a fried egg over an orzo based paella with spicy chorizo, seasonal vegetables, Grana Padano, avocado and charred tomato salsa. I really wish pictures could give off smells, because this dish may not look like much, but it smelled amazing. The paella base had a lovely colour and punches of flavour and heat throughout. 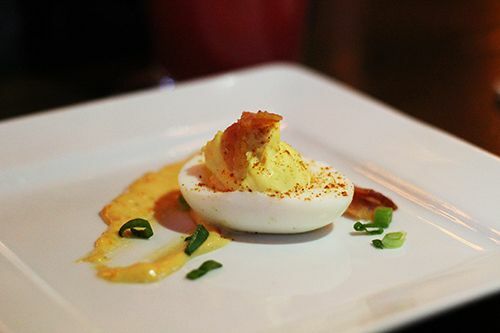 The creamy avocado added an extra textural element and the broken yolk bound every ingredient in the dish together. I found it difficult to settle on just one dish, but Les Boulettes ($17) eventually won me over. 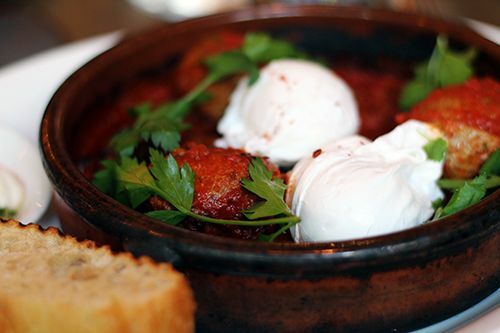 Spicy Moroccan lamb meatballs are cooked in a roasted red pepper and tomato stew with black olives and raita, served with two poached eggs and a side of grilled focaccia. 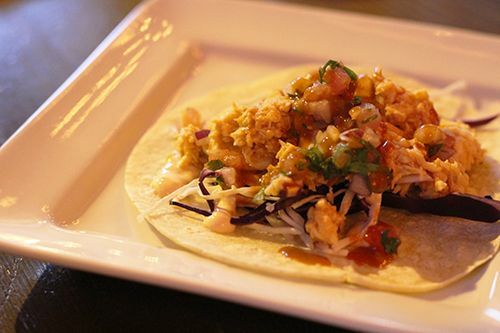 Holy moly flavour explosion. The lamb meatballs were moist and tender, seasoned well and free of any gamey flavour. 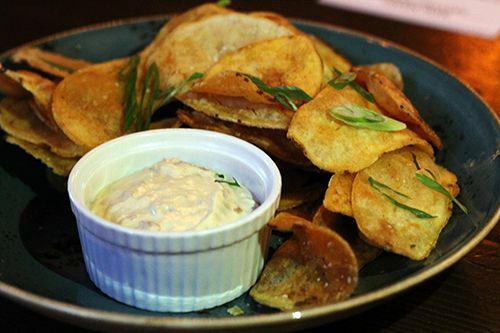 The herbs (especially coriander) were fragrant and the acidity from the tomatoes packed a great tangy punch. 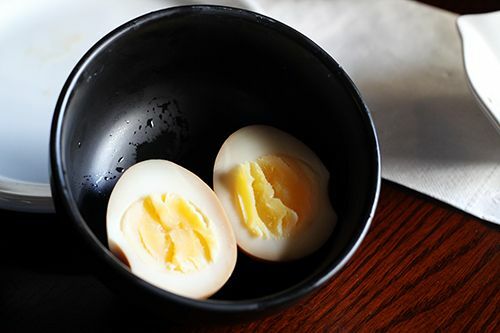 The eggs were poached perfect with soft whites and an bright orange, runny yolk. You bet I took that focaccia and lapped up all the sauce. 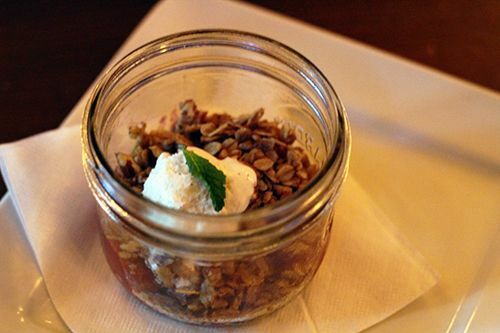 No meal is complete without dessert, and brunch is no exception. Cafe Medina is well known for their Liege-style Waffles ($3.15), so we ordered one with a side of their raspberry caramel, and one with a side of white chocolate pistachio rosewater ($1 per topping). 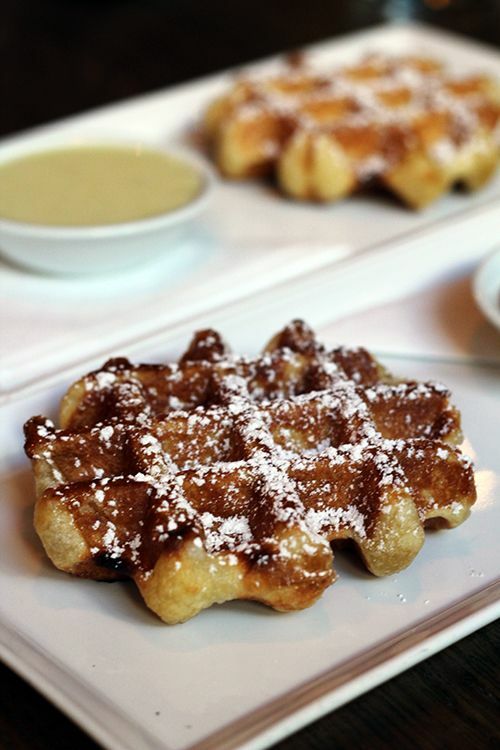 The made to order waffles were warm and fluffy, but missing that crunch and caramelization that liege waffles are known to have. I really enjoyed the strong raspberry flavour in the sauce, but found the white chocolate too strong and covering the delicate tones of pistachio and rosewater. I'm a big homebody and when I'm spending downtime at home I need to be comfortable. After a long day at work all I want to do is change into loose, comfy clothes and be lazy. Anyone else with me? I decided to take this holiday season off work to spend time at home with my family - and you know what that means! Comfy clothes all. Day. Long. I was recently introduced to Lazypants - a Canadian company committed to producing the comfiest clothing for "the after." After work, after a date, after the gym, after... anything, really. After hearing their mantra I was on board and needed to get a pair of their sweatpants for myself. Lazypants is a Toronto-based company offering soft tees, sweatshirts, and sweatpants. The products are designed and manufactured within Canada using 100% cotton French fleece, making them undeniably comfortable. Throughout this holiday season I have been living in my Lazypants. They are hands-down the most comfortable pair of sweatpants I have ever tried, and pretty much the only pants I ever want to wear. The fleece lining the inside is so soft, and the material itself is thick and plush which keeps me warm all the time. Lazypants are currently available in three different pant styles, and they even make them for men & children too. If you're in the market for some warm, cozy loungewear, consider getting yourself a pair of Lazypants. Once you slip them on you'll never want to take them off! 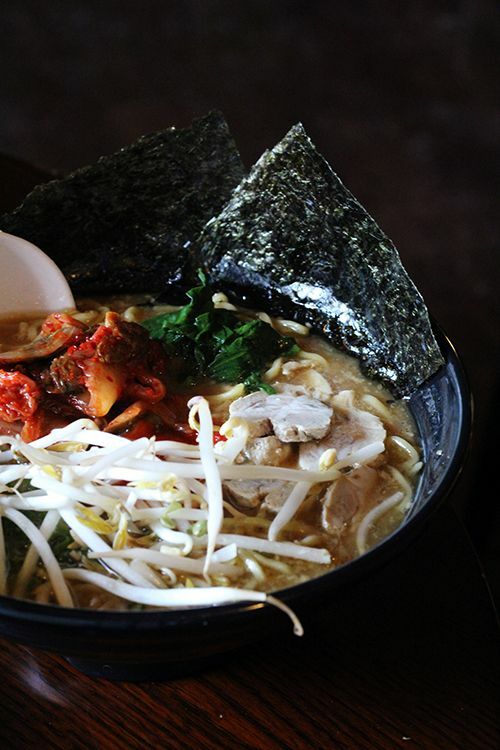 Ramen is now the talk of the town since many restaurants have started to feature it on the menu. But before any of the hype started, a little restaurant out in St. Albert offered steaming hot bowls of hearty noodle soup for the Saturday lunch hour. I never used to find myself in St. Albert due to the long drive, but ever since my boyfriend starting coaching hockey out there it has not felt so far away. 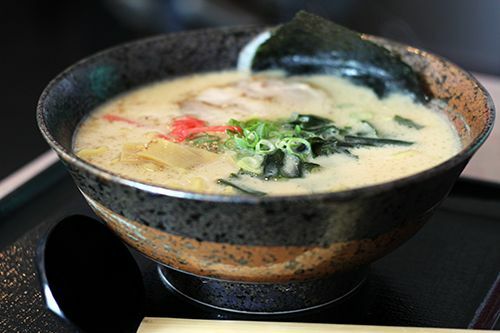 We heard about the Saturday-only ramen featured at Yuzen and figured we should check it out - after all, hot soup noodles are great for warming up before or after sitting in a cold arena! 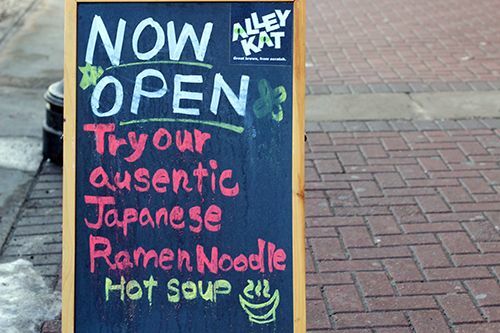 Yuzen only serves ramen on Saturdays from 11:30-2:00 PM. We arrived at about 11:50 to find the restaurant packed with hungry patrons, and we were quoted a 15-20 minute wait time. 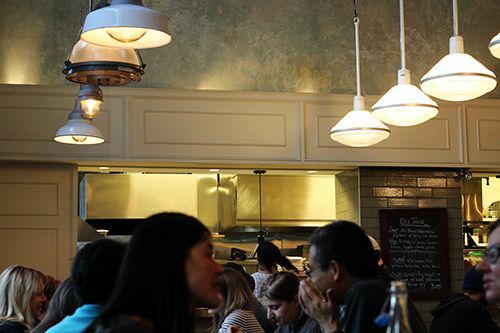 The restaurant can accommodate about 40 people including the seats at the bar, but the space is pretty small so you wait outside of the restaurant until your name is called. Service seemed to be pretty quick because it felt like we were seated in no time. 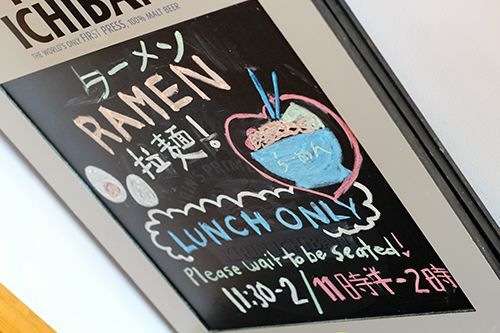 The Saturday lunch menu features five different bowls of ramen (shoyu, shio, tonkotsu, miso, tan tan men), optional extra toppings, and a few sides like gyoza (panfried pork dumplings), ebi shumai (steamed shrimp dumplings), and rice bowls. All the ramen bowls come with the standard char siu, green onion, bamboo shoots, and roasted nori sheet, unless otherwise specified. My boyfriend ordered the Tonkotsu ramen ($11), which was garnished with wakame and beni shoga in addition to the regular toppings. One look at the broth and I was excited - the cloudy soup hinted at signs of a rich, flavourful broth, and that's exactly what we received. 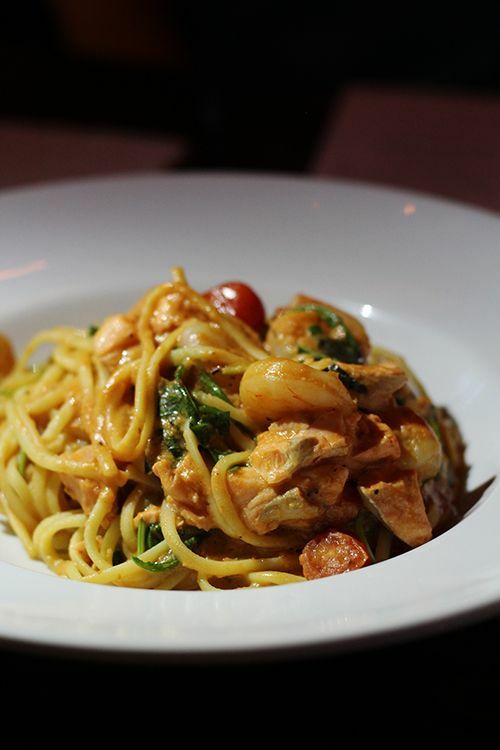 Thick and creamy, the broth gave a flavourful punch with each bite into the al dente noodles. The char siu was quite fatty, but was moist and flavourful, making this a pretty good bowl of ramen. My boyfriend actually found the broth to be a little too rich for his liking, but I would have happily devoured the entire bowl. 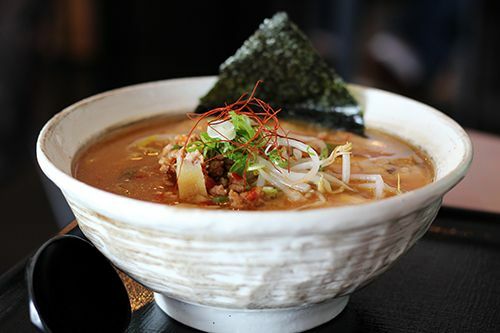 For myself I had the Miso ramen ($11) which was served with bean sprouts, spicy ground pork, green onion, bamboo shoots, and the roasted nori sheet. The ground pork was in place of the char siu, so I ordered a side of char siu (5 pc, $2.50) to come with my noodles. The miso broth was not quite as thick as the Tonkotsu, but it had depth and a strong miso flavour with a bit of heat. The noodles had a nice bite that lasted to the end of the bowl, and it was a filling, hearty bowl of noodle soup. 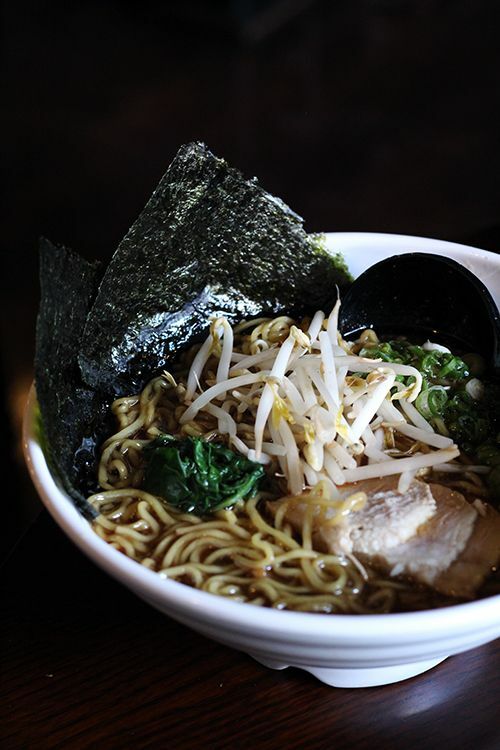 Yuzen does a great job with their broth for ramen, making it in house on Friday nights to prepare for the Saturday rush. 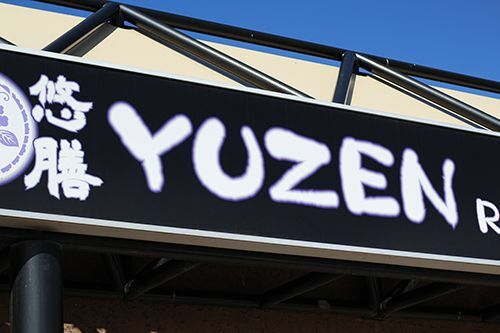 Like other Japanese restaurants with ramen on their menu, Yuzen brings in the noodles from a supplier here in Edmonton. Makes me wonder when we will have a dedicated ramen restaurant that makes both their broth and noodles in house! 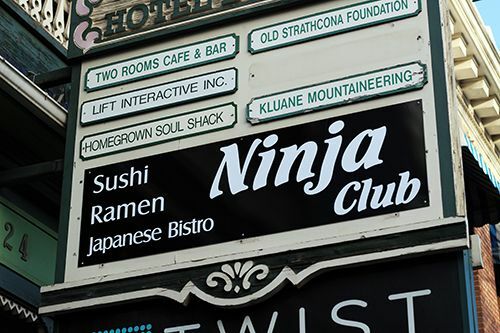 Speculation aside, the bowls of ramen were awesome for Edmonton standards and are comparable in price to other restaurants. The broth was flavourful and the noodles were cooked well, so I would definitely return in the future. 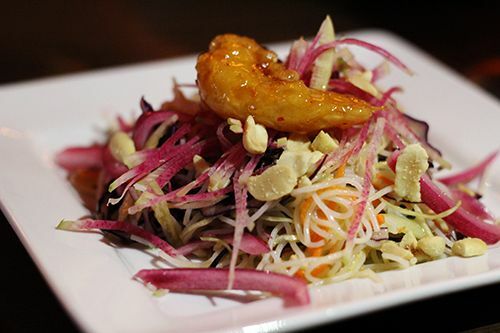 If you're in the area on a Saturday afternoon or are willing to make the trek for some ramen, try out their bowls and let me know what you think! When the winter hits and the air gets drier my skin cries out for a change in products that I use on the daily. While Edmonton's winter has been fairly mild so far, I'm already experiencing some changes in my skin and am preparing for the cooler days ahead. 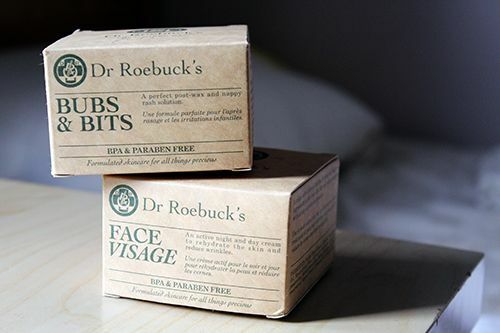 I recently came across Dr. Roebuck's, a popular line of skincare products from Australia. I was really interested in trying the brand out as it was founded over 30 years ago by a pair of married physicians. They were looking for products that were effective, safe, and made from all natural ingredients to use within their family and to recommend to their patients. They were unable to find a suitable product, and thus their first product was launched. Today, the Dr. Roebuck's brand is headed by the doctors' twin daughters, and they have brought the product line to the Canadian market. Living in Edmonton, my skin is constantly battling the dry air in the winter. As a healthcare professional, the alcohol-based hand sanitizers that I use really dry out my hands - to the point where I develop rashes on the back of my hands. 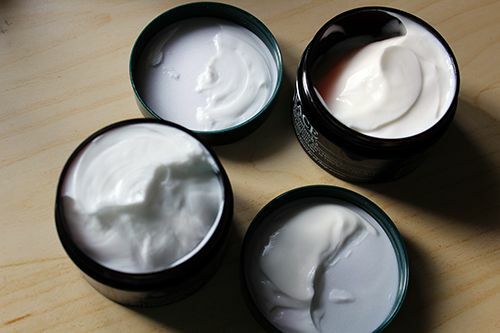 I wanted to see if Dr. Roebuck's Face and Bubs & Bits formula could do better than the products I currently use. Face is described as "an active ultra-hydrating night and day moisturizer with added anti-ageing ingredients to reduce wrinkles." Rosehip, vitamin E, and macadamia oil are the three essential oils in the product that promote tissue regeneration, soothing and softening of the skin, and they act as barriers to free radicals. Bubs & Bits was made as a product to soothe skin and repair any areas that require special attention. It is recommended as a post-waxing moisturizer to rehydrate skin and prevent ingrown hairs, but it can be also used for baby skin or for anyone suffering from dry skin patches, problem skin areas, or used for general day to day moisturizing. I have tried both of these products over the last few weeks and am pretty impressed. I love the packaging of these two products. The tubs are sturdy, the colours are bold, and the descriptions are simple and straightforward. Both products carry the natural scent of lavender, which comes from the addition of lavender oil in the formula, and I find it very soothing. 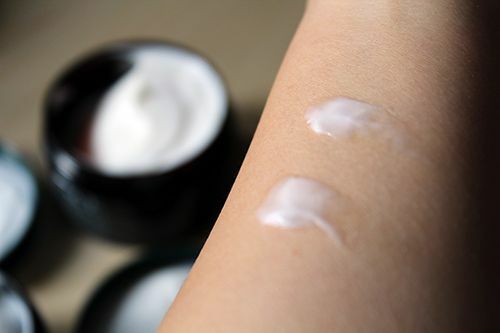 Both products are white in colour and thicker than your typical lotion or cream, with Bubs & Bits being the richer, stickier product of the two. With both products a little goes a long way. When I first used the Face formula the skin on my face felt hydrated and soothed immediately after application. The following morning the dry patches on my face completely disappeared and my skin was soft and smooth after washing it. Continued use kept the dry patches away, and it never felt like the product was heavy on my skin. I decided to use the Bits & Bubs product on my awfully dry hands just to see how intensive the formula was. The formula is quite thick and sticky and leaves a bit of a film behind which takes a few minutes to soak into the skin. I chose to use the product on my hands once daily right before bed, which is when I have time to sit and just allow the product to soak into my skin. Once it was fully absorbed my hands felt smooth and moisturized, and within 3 days the dry patches on my skin had healed and I was left with hydrated, supple skin. I'm glad to have found this line of products made with natural ingredients that works so well to soothe and moisturize skin. Based on the results I achieved I will definitely be using them routinely to treat all of my dry skin issues. Out of curiosity I would love to find out how well this would work for someone with eczema or extremely sensitive skin. If I find out I'll definitely let you know! 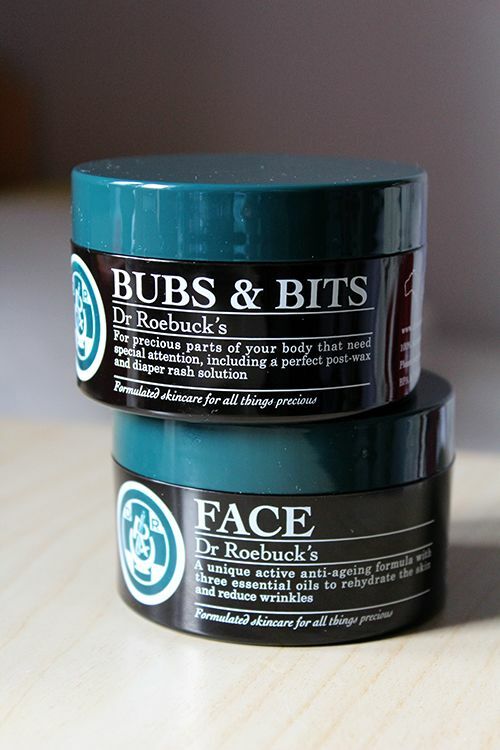 And if you're looking for a new product to add into your winter skincare routine, definitely check out Dr. Roebuck's! Although it has just recently been introduced in Canada, it is now available via Murale and some Shoppers Drug Mart locations. *Disclosure: These products were sent for consideration of a review. I'm a hoarder of anything with sentimental value. Birthday cards, invitations, festival programs, ticket stubs... I keep it all. There's seriously boxes of the stuff in my room! When I was younger I used to flip through the photo albums that my mother put together. 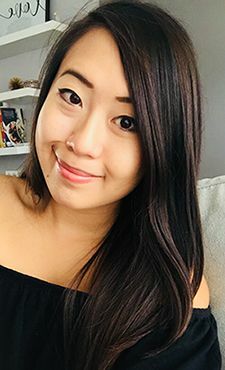 Her love for capturing moments through photos sparked a similar interest in me and I once went through a phase of compiling pictures of me with my family and friends into photo albums. But those days are long gone. In the digital age we're living in we can easily share and view pictures on smartphones and tablets, eliminating the need to print out pictures. Although I'm no longer spending time printing 4x7's, I still like to have something tangible to flip through and view pictures. Ookpix, a Canadian photosharing company, provides just the service I'm looking for. They specialize in photobooks, wall art, and decor that help share your favourite memories. I spend a great deal of time taking photos with all my different cameras, and love to have those photos on display throughout my home in the form of wall art and photobooks. 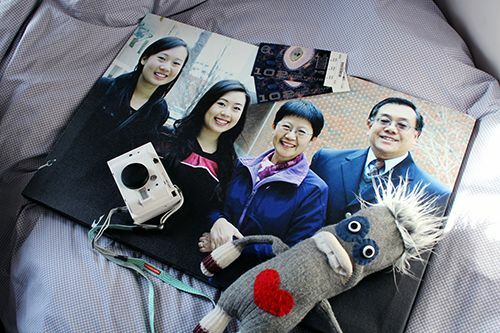 I was introduced to Ookpix last year and created a printed canvas as a gift to my father. With him being the person that has everything, it was the one thing he didn't have, and one of the best gifts he ever received. I see the canvas hanging on the wall each day I walk around my house, and know it will be hanging there for years to come. For Christmas this year I decided to create another printed canvas to gift to my parents (shown above). The sentimental value attached to these types of gifts is beyond measure and I can't wait to see their faces when they open it up on Christmas day! I received my canvas within days of ordering it and it is perfect. Got someone on your list that is difficult to shop for, or just want to put some of your favourite moments on display? I highly recommend checking out the service offered by Ookpix. The products are high quality, the design process is straightforward, shipping is free, and it feels great supporting a Canadian company! 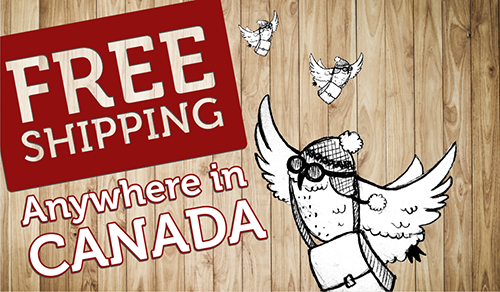 To jump start your shopping, Ookpix has graciously offered to give you all 55% off your order! Use the code LILMISSANDREA at checkout from now until December 18th, and surprise that special someone on your list. Get started right away - Ookie's under the tree guarantee is December 12th! *Disclosure: Ookpix provided the opportunity to produce one product free of charge. This post is 100% my opinion, and as always, my priority is to you, the reader, to present an unbiased, thorough review.